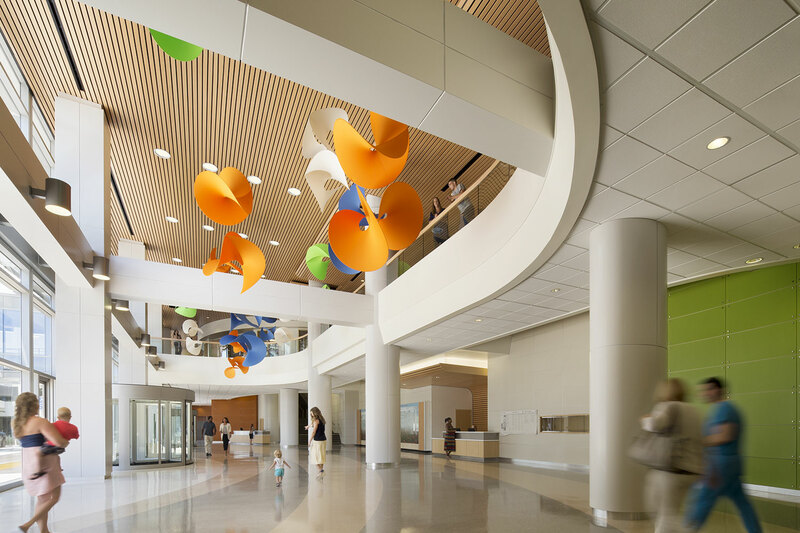 Widespread throughout Northern California, not-for-profit Sutter Health has been serving their community for over 100 years. 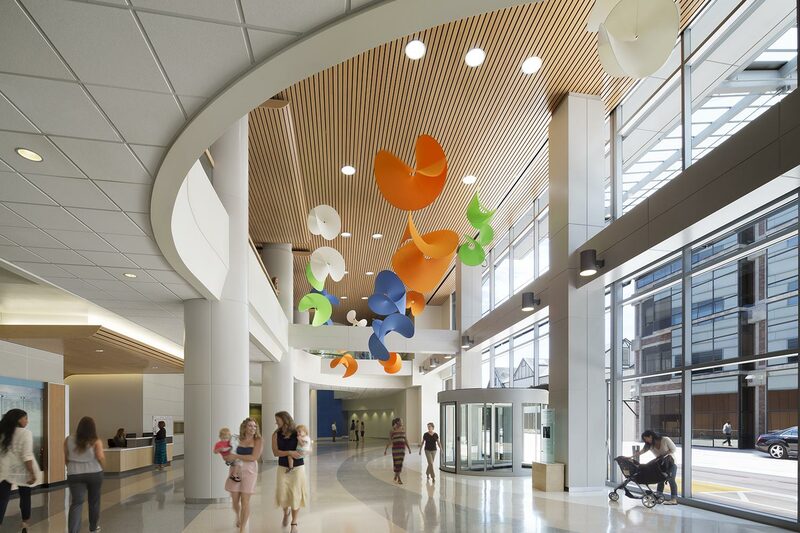 Over 40,000 kids are born annually within the Sutter network, a growing need that resulted in the Sacramento-serving Anderson Luchetti Women’s and Children’s Center expansion. 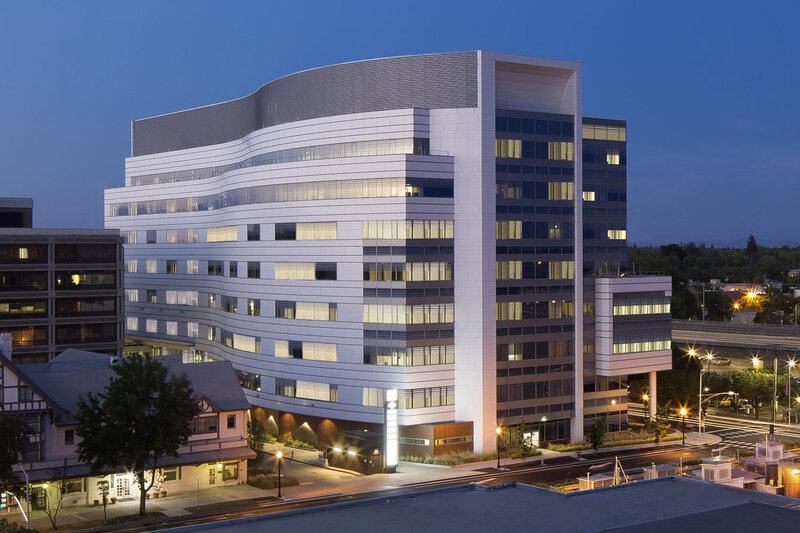 This 242-bed, 10-story acute care facility is focused on innovative technologies, patient-focused design, and providing the highest level of neonatal and pediatric care, with specialties in pediatric cancer, high-risk, intensive, and cardiac care. 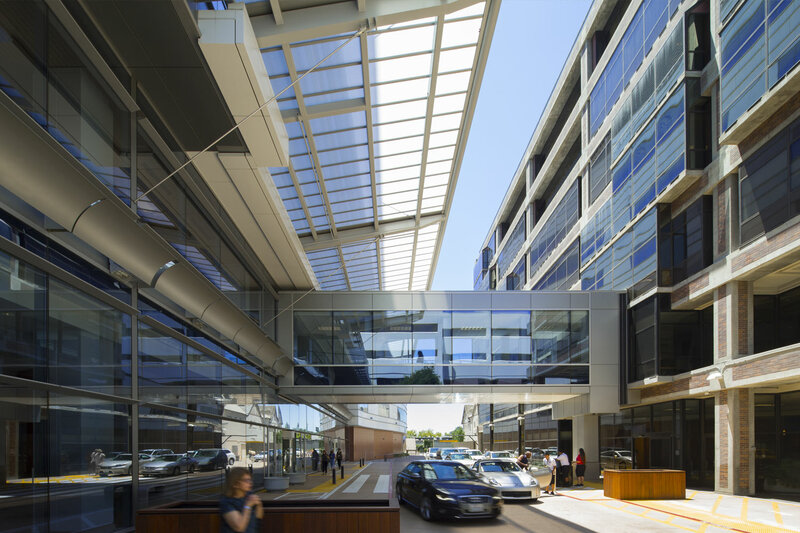 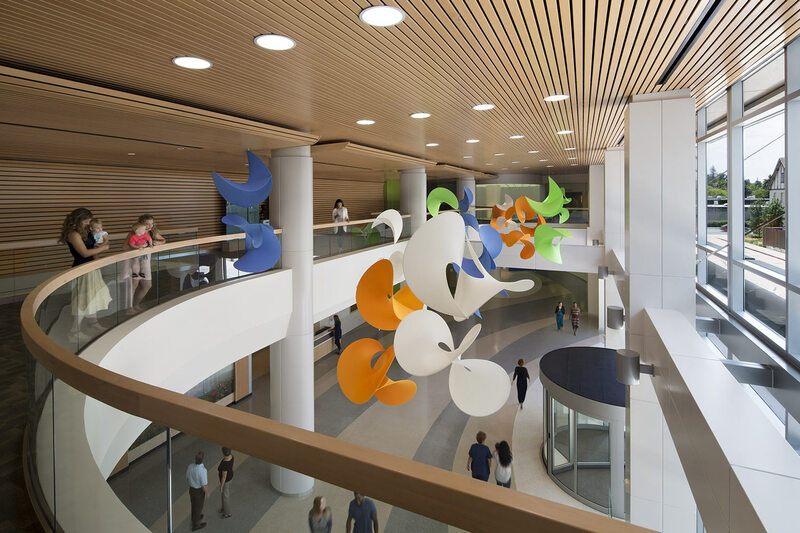 "EwingCole’s healthcare design experts embraced Sutter Health’s vision and delivered a landmark project that serves our healthcare system and the Sacramento region."